Looking to buy a new house? It is well known that buying and selling a house is one of the most stressful events that you can experience. 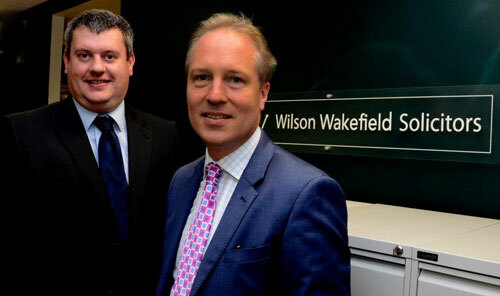 Here at Wakefield Wilson Solicitors in Hayling Island, our focus is on taking all of the stress and hassle away from you and delivering a smooth, personal service, ensuring your move goes the right way from the start. Throughout the purchase and/or sale we will keep you updated of the progress with clear communication, pulling out all the stops to get your transaction completed quickly and easily. This is all supported with our local knowledge, the excellent relationships we have built with local estate agents and conveyancers as well as a comprehensive understanding of all the legal issues surrounding conveyancing.